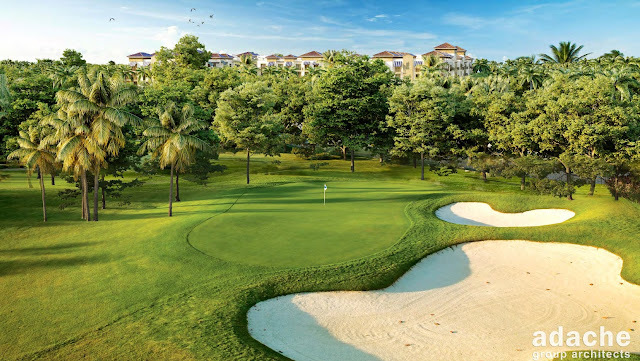 Weston Hills Resort Group LLC, has unveiled plans to redevelop Weston Hills Country Club, providing an upgraded experience for members and boosting property values for those who live in and around the area. The development partnership has a contract to purchase the Club and has committed to investing more than $10 million in improvements which include renovating the two championship golf courses, upgrading the clubhouse facility, building a resort-style swimming pool, poolside bar and restaurant, five new tennis and two Pickleball courts, a fitness center and a special play area for kids. “This is an opportunity to restore the prestige of Weston Hills Country Club and make it a crown jewel of the city once more,” said Lon Tabatchnick, managing partner of Weston Hills Resort Group whose resume includes developing the highly successful Margaritaville Resort on Hollywood Beach. “There hasn’t been a significant renovation of Weston Hills since it was opened 30 years ago. It’s still a great place for golf, tennis, recreation, dining and social events for the community, but needs a facelift to grow and prosper for the next 30 years.” said Tabatchnick who is a member of the club. Weston Hills Resort Group LLC has submitted a site plan and application for rezoning to the City of Weston. 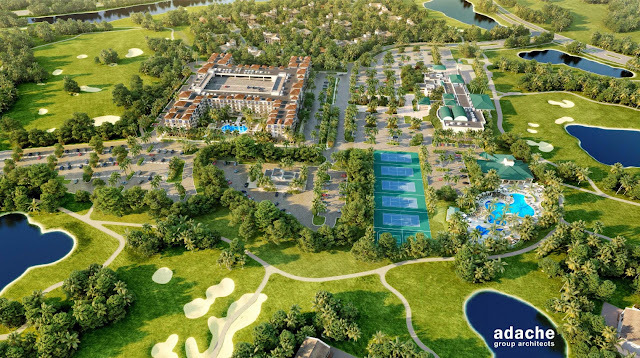 The application includes a $70 million luxury mid-rise multifamily community where the existing pool and tennis courts are now located, directly north of the clubhouse. It will have five stories and 274 luxury units with attached parking, a residents-only pool, clubhouse, art studio, fitness center and concierge services. All of the units will be one bedroom/one bath and two bedrooms/two baths. The community, called The Lodge at Weston Hills, is designed to be compatible with surrounding homes and appeal to working professionals without children or empty nesters. A traffic study shows minimal to no impact on traffic in the area. Tabatchnick is also proposing a new technology solution to operate the gated entrances to the Weston Hills residential community that borders club property. The technology would shorten guest lines and get cars through the gates quicker. 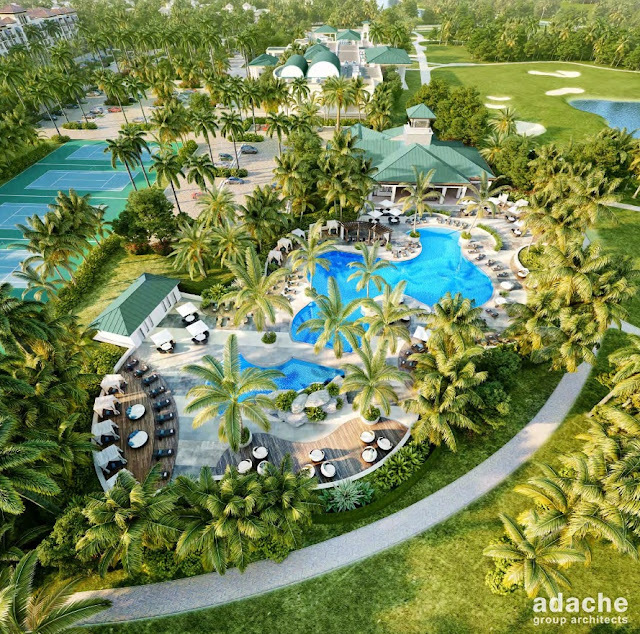 Weston Hills Resort Group, LLC has hired a talented design team led by Adache Group, an architectural firm based in Fort Lauderdale. Esteemed golf course architect Tom Fazio II was hired to evaluate upgrades to the 36-hole golf course. The development group plans on working closely with neighborhood groups, club members and other stakeholders to listen and solicit input during the approval process. Click HERE to see the entire plan. The REAL TRUTH about the Weston Hills CC Rezoning Plan! 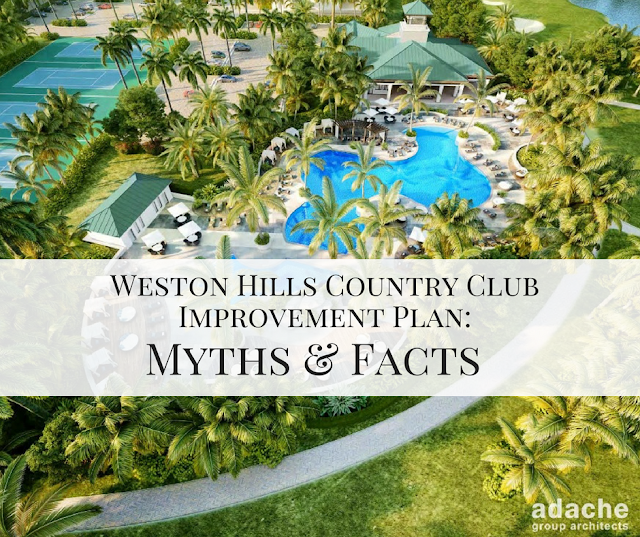 This page is dedicated to sharing facts & updates about the Weston Hills Country Club improvement plan. What Happens When Golf Courses are Struggling?